Fusion Exchange Atlanta 2018 has ended. Thank you for joining us! Details on the Fusion Exchange 2019 series will be announced soon. 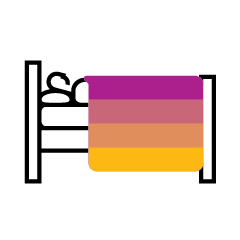 SAP Concur Fusion Exchange is a one-day conference designed for our clients, prospects, and partners to immerse themselves in various networking and educational opportunities. 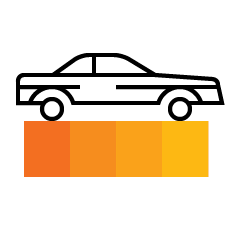 Find out how SAP Concur can help your business achieve better spend management with a connected solution encompassing travel, expense, invoice, compliance, and risk. *Please note: this event is complimentary. 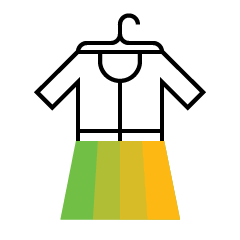 Join SAP Concur executives and special guests as they share their vision and new innovations. Keynote speakers will be announced soon. 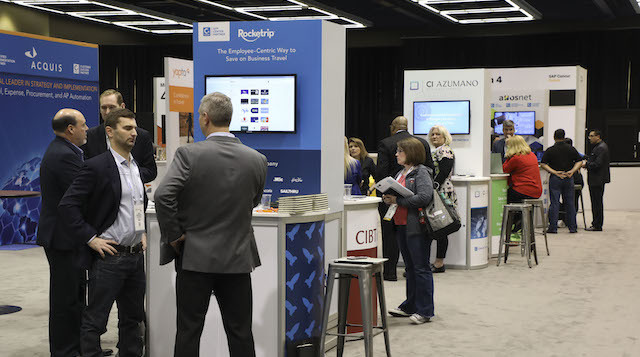 The Partner Showcase is an opportunity to connect face-to-face with preferred partners and learn about the integrated SAP Concur ecosystem. Exhibitors will be announced soon. 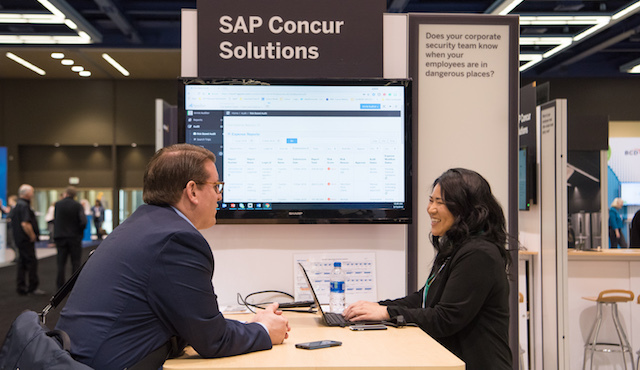 Stop by the Knowledge Desk to connect with a SAP Concur expert, get your questions answered, and gain valuable insight on how to improve usage. No appointment necessary. Mr. Lucier's passion for driving sustainable organizational growth is supported by his commitment to customer-driven centricity - connecting SAP Concur goals with customer needs. Jim was appointed Chief Revenue Officer, North America, in January 2017, while maintaining previous responsibilities as Chief Services Officer. 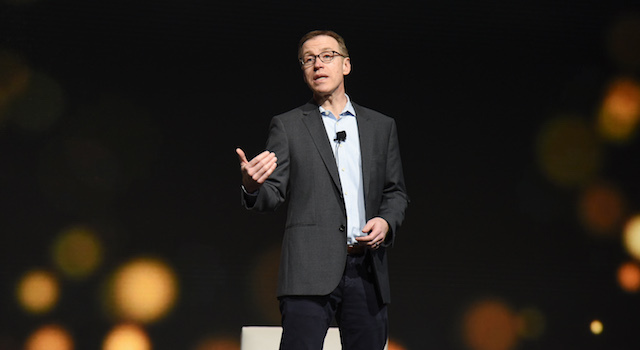 In his role as Chief Revenue Officer, Jim is responsible for leading Enterprise and SMN markets in the United States and Canada and Global Operations for the SAP Concur Distribution organization. 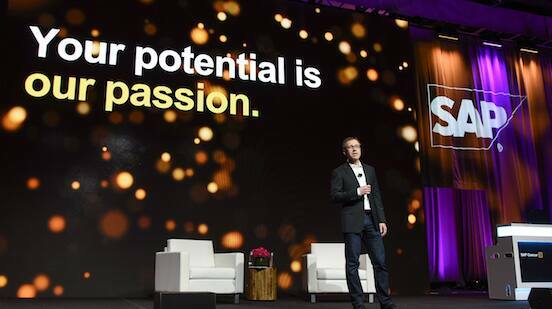 As Chief Services Officer, Jim oversees the Services, Support and Customer Experience teams, who are focused on securing trust and advocacy with SAP Concur customers. Jim's journey with SAP Concur began in 2008 as SVP, and in 2011 he became General Manager for the Federal Government Business Unit. Jim's previous industry experience included senior leadership positions at JPMorgan Chase, Xign, Etensity and Gnossos Software. A.G. Lambert is responsible for product management of employee-spend solutions at SAP Concur. He has been with the company for six years, and has served in a several leadership roles across product strategy and product marketing. 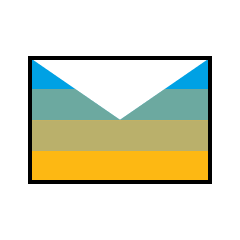 Prior to SAP Concur, A.G. held management positions in marketing and product management with a variety of software companies, including seven years with Extensity, an early expense management competitor. 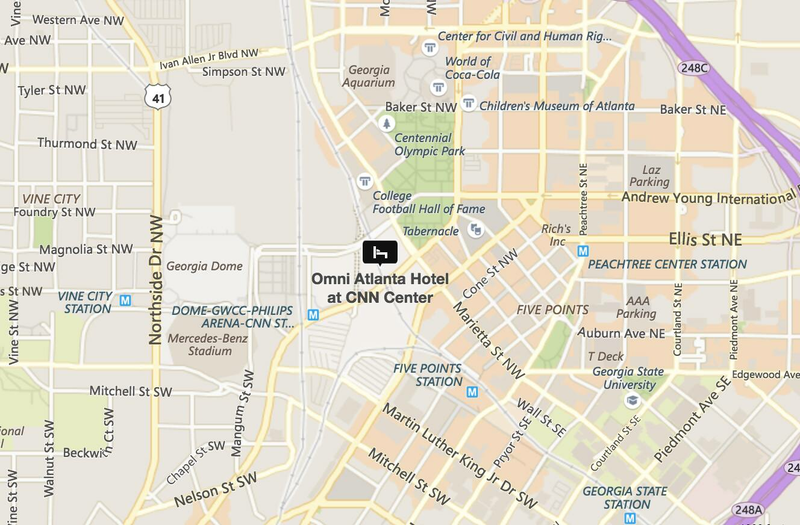 If you are in need of hotel accommodations, please book directly through the Omni Atlanta Hotel at CNN Center. Covered, overnight valet-only parking ($45) includes in/out privileges. Please email Concur_FXRegistration@sap.com if you have any questions.